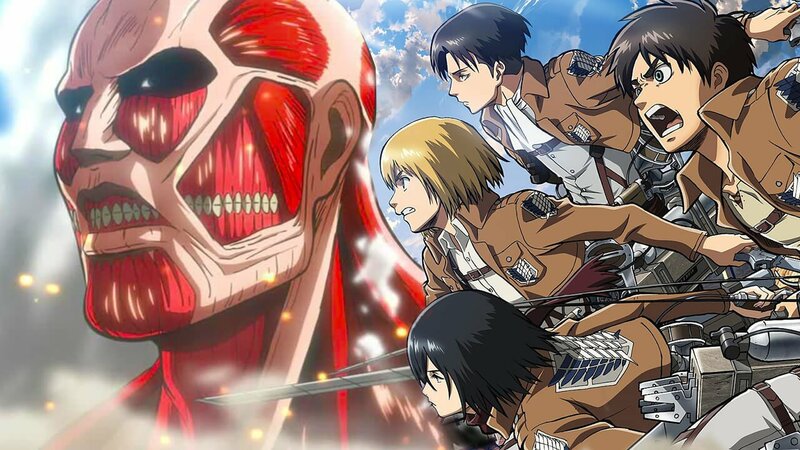 The widely popular Attack on Titan has made headlines over the past few weeks due to the announcement of a release window for its second season set to release later on this year. Sadly, the popular anime and manga are making headlines for a much darker reason. The first editor for the manga was arrested for the alleged murder of his wife last year. According to the Japanese news outlet, Sankei Shimbun, Jung-hyun Park called emergency services in the very early morning of August 9th, 2016. The former editor reported that his wife had collapsed. 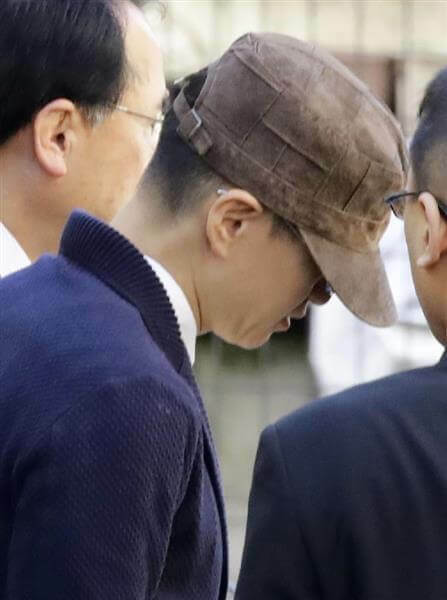 When authorities arrived at their Tokyo residence, they found Park’s wife on her back at the bottom of their stairs with scratches covering her face. His wife was announced dead at the hospital an hour later. Park later told authorities that his 38-year-old wife that a fall down the stairs had been the cause of death. However, an autopsy later revealed that his wife had actually died of suffocation due to extreme pressure around her neck. After the autopsy result were revealed, Jung-hyun Park then changed his story and said his wife had attempted suicide by hanging herself from the stair’s handrails. 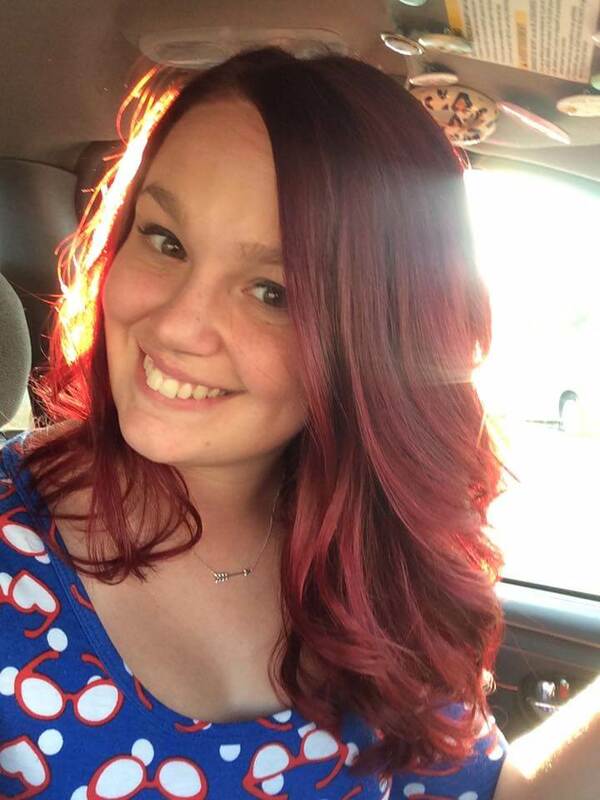 Months after the potential murder, Park was arrested Tuesday morning for the crime. The couple also had 4 children together. Jung-hyun Park was the very first editor for the Attack on Titan manga when it released in 2009 for Bessatsu Shonen Magazine. In June, he not only moved the manga to its current publisher, Weekly Morning, but decided to step down as its editor. The manga still runs weekly in the Weekly Morning and the anime adaptation has just formally announced its second season set to release later this year. Jung-hyun Park, his employees, or his publications have refused any official comments or statements about Park’s arrest.